One integrated team, six focus areas, 20+ years of inspiring designs. Together, we create the exceptional. 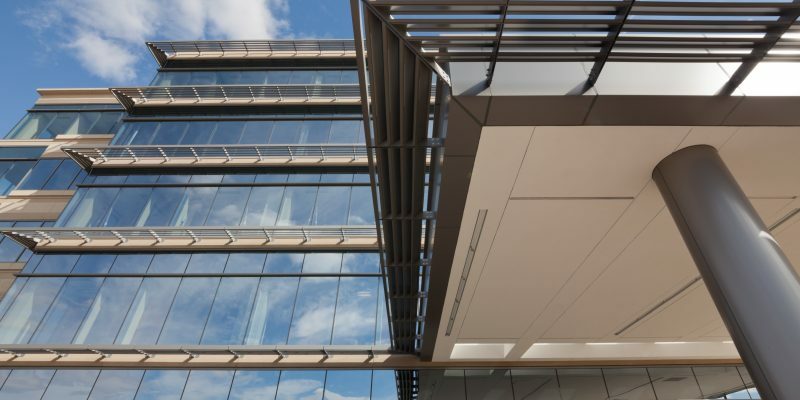 Just as the separate elements of a building connect to support each other as one whole, we have built a cohesive team of experts who create buildings and spaces greater than the sum of their parts. Together, our team offers integrated services that exceed clients’ unique goals and have them coming back for more. For us, architecture is equal parts art and science. We are passionate about creating structures that are beautiful, purposeful, and responsive to clients’ budgets. Equipped with a thorough understanding of the latest proven building technology and trends, we work closely with our clients to realize structures that stand the test of time. We design spaces that bring people together organically, filling the human need to connect in the real world. Our designers create exceptional environments that offer lasting value to our clients. We listen closely and help clients realize unique spaces that support business and aesthetic goals. We leverage technology and research to create compelling spaces that our clients can envision themselves in long-term. 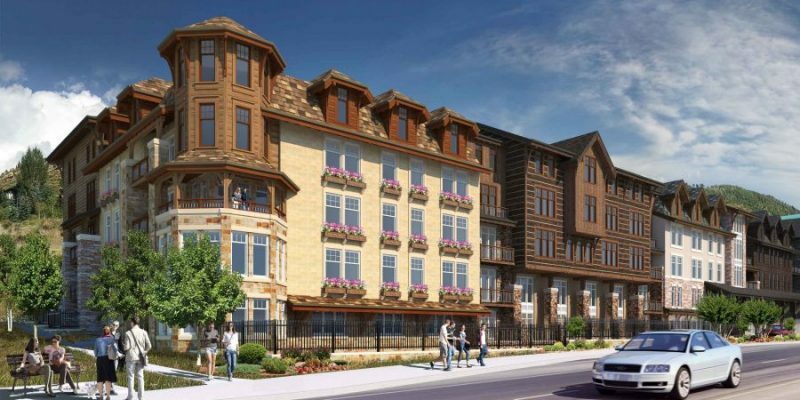 Our architects and designers also use advanced modeling tools to visualize and coordinate project conditions during planning, design and construction. Our teams focus on your brand guidelines, purpose statements and other creative guidance to create interior design solutions that advance your brand. 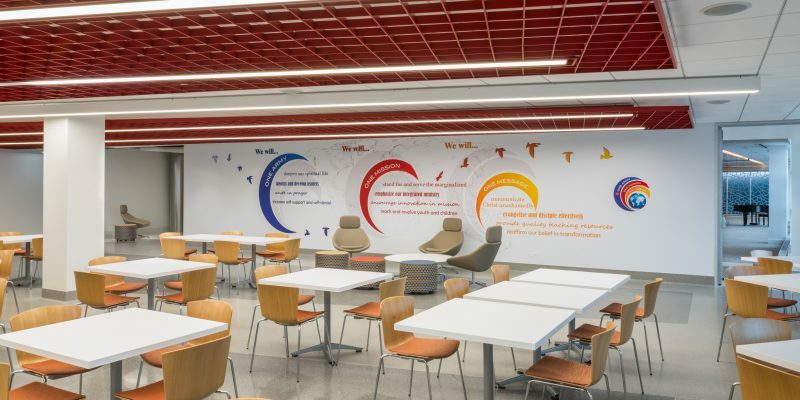 Through a refined use of words, images and color palettes, we create authentic spaces that not only achieve their functional purpose, but also define a culture and embody the values of an organization. Our team works closely with clients to understand their future goals and to create feasible plans that will help bring their visions to life. With sustainability in mind, we seek to balance two often competing goals—minimizing the environmental impact of developments, while also maximizing their economic potential. 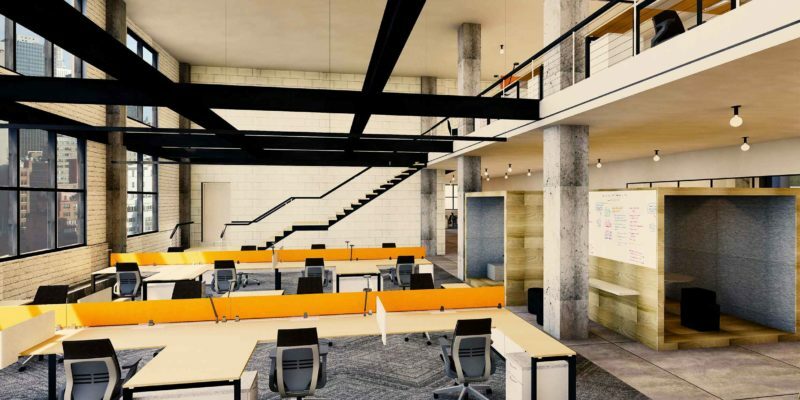 We give new life to old buildings—reviving investor value as we reinvent its tenant and public spaces. 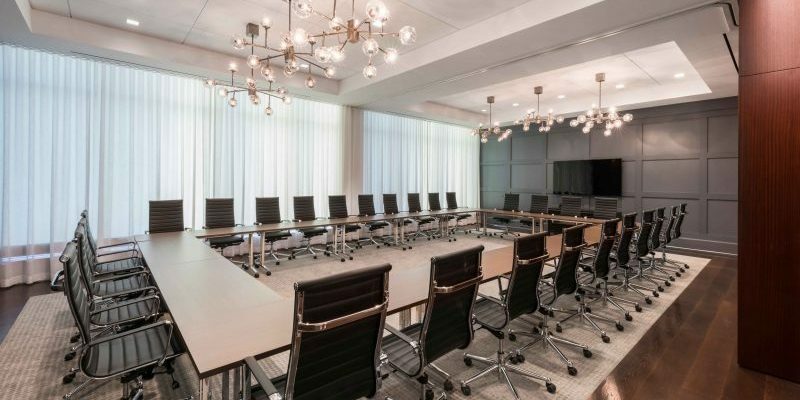 We have helped numerous building owners across the U.S. refresh their properties to incorporate elements that today’s tenants are seeking – from modern lobby design to amenities like conference facilities, tenant lounges and fitness centers. We are dedicated to achieving unique sustainability goal sets for each of our projects. 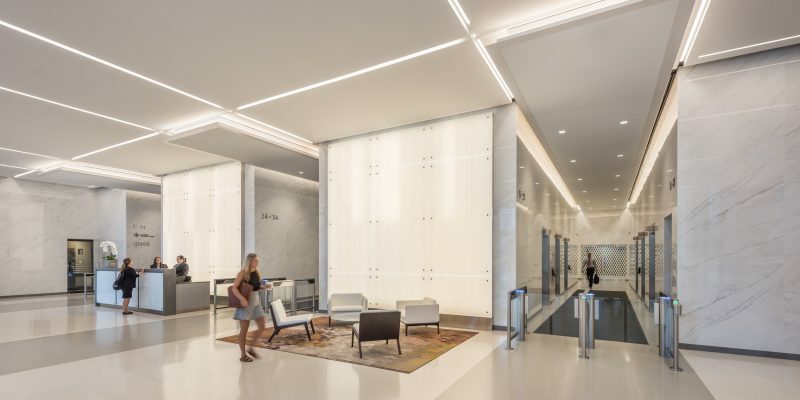 With more than two million square feet of LEED Certified projects under our belts, the majority of our team members are LEED-accredited and well-versed in LEED certification protocols. Organizations seek richer experiences than in years past, and employers find value in adapting to this shift. Our job is to sort through the noise and highlight what is meaningful to the client through architecture and design. 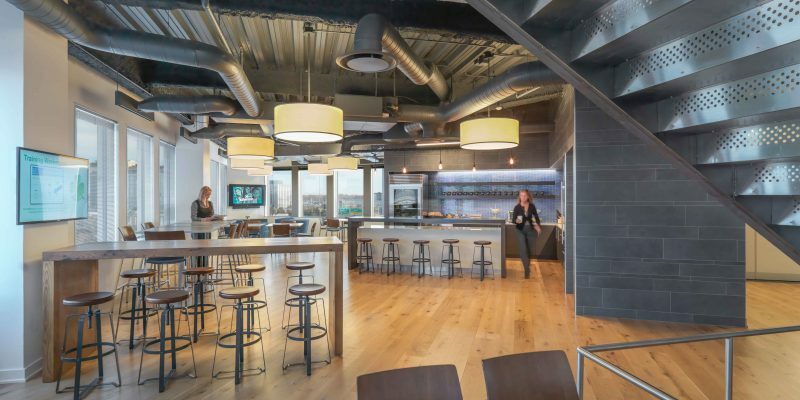 We approach workplace strategy by designing spaces where people want to spend their workdays. Over the past two decades, we’ve completed hundreds of projects spanning all types of client industries. Our expertise lies in Commercial Interiors, Hospitality, Financial, Education, Science & Technology and Nonprofit & Associations.